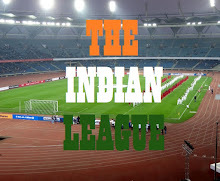 The club from Hyderabad will play their home matches of 2nd Division League at GMC Balyogi Stadium, Gachibowli. 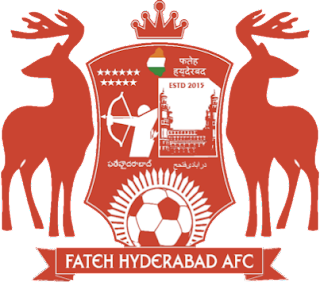 Fateh Hyderabad AFC played their home games at Lal Bahadur Stadium in the last edition of 2nd Division League. 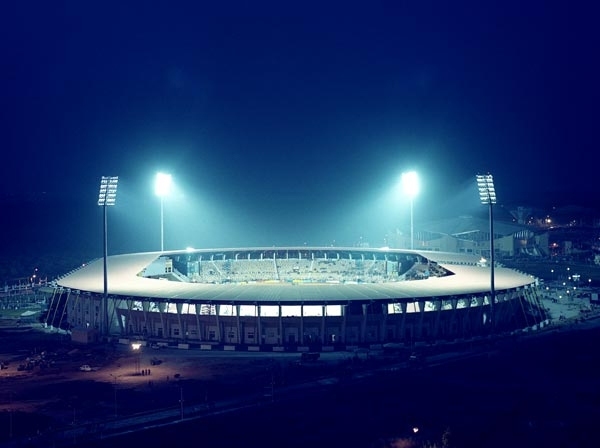 The 30,000 Capacity Stadium was the main venue during 2003 Afro Asian games and also hosted 2008 AFC Challenge Cup, which India won and Qualified for 2011 AFC Asian Cup, after a gap of 27 years. Fateh Hyderabad AFC who are in Group C of 2nd Division League Preliminary Round will start their campaign against Pride Sports FC of Jabalpur on 20th January.